The penultimate weekend of BBL action in February saw more gaps close in the BBL Championship standings. Meanwhile, London Lions edged closer to another Final as they defeated Manchester Giants 74-101 as Justin Robinson netted 28 points in the Trophy Semi-Final First Leg. 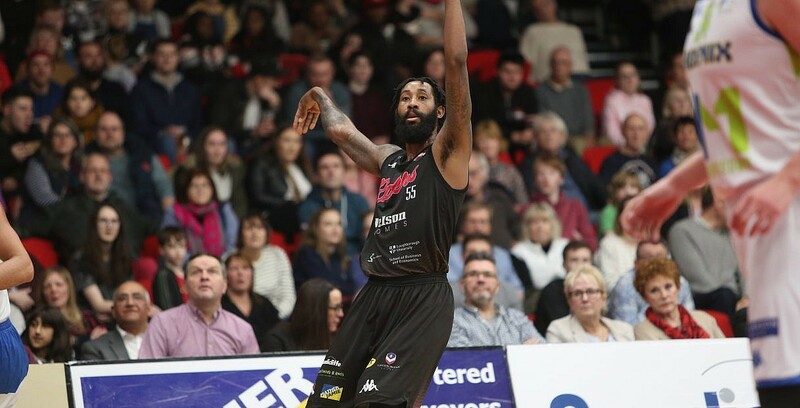 The Giants had also been defeated on Friday night as Esh Group Eagles Newcastle claimed their first win at the Eagles Community Arena with a 93-85 triumph behind 20+ points from Victor Moses, Darius Defoe and Kyle Williams.